I still a few hours until lunch time, but boy, am I hungry! 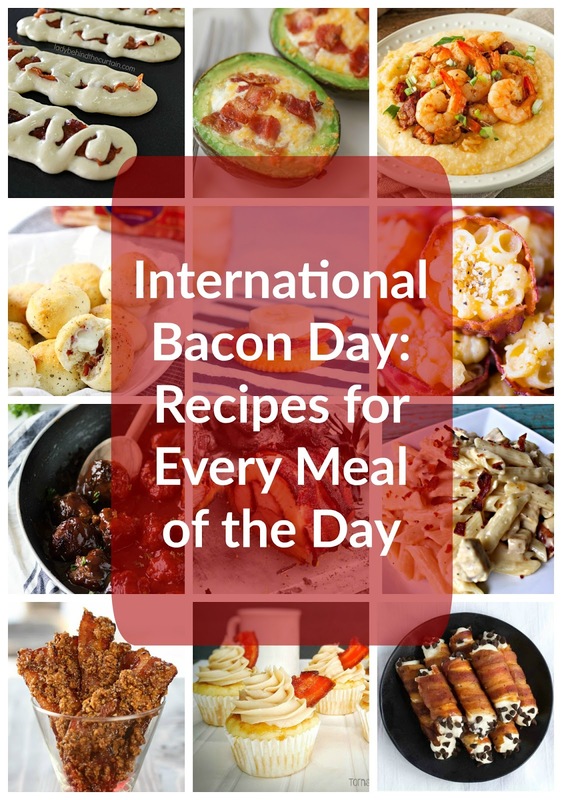 Do you have any favorite bacon recipes? Have a great weekend, y'all, and stay safe and dry to my friends here in the South with Hermine upon us! shut the front door - a holiday weekend and bacon day? well this is fantastic haha. 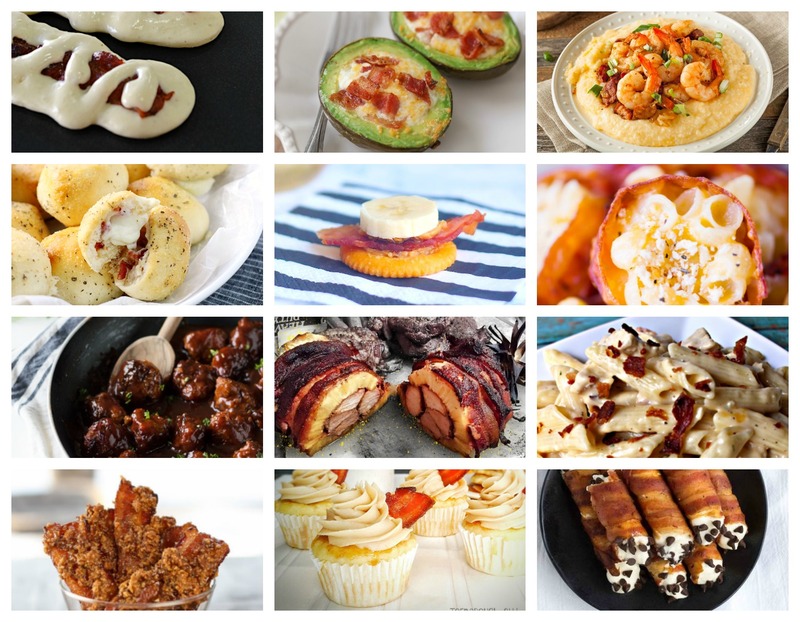 going to pin some of these recipes! Bacon can be on anything and be good! I feel like I should have known this was a thing - clearly I will need to celebrate! Bacon just makes everything better, right? I'm really looking forward to the long weekend and football, and I'll probably have to add something bacon related in there too! Hell yeah bacon day! Bacon is my favorite food! We bake bacon in the oven every Saturday morning- So much less messy than doing it in the pan and it turns out just as well. Yes to all things bacon haha!!! Usually I don't think that bacon needs to be involved in desserts, but the bacon cannoli actually looks good!